We are manufacturer and supplier of Oxygen Tank, Oxygen storage tank, Oxygen Gas Tank, Oxygen tanks and many more products. We deliver our tanks to every corner of the world. We focus on quality product at reasonable price and this is our USP. 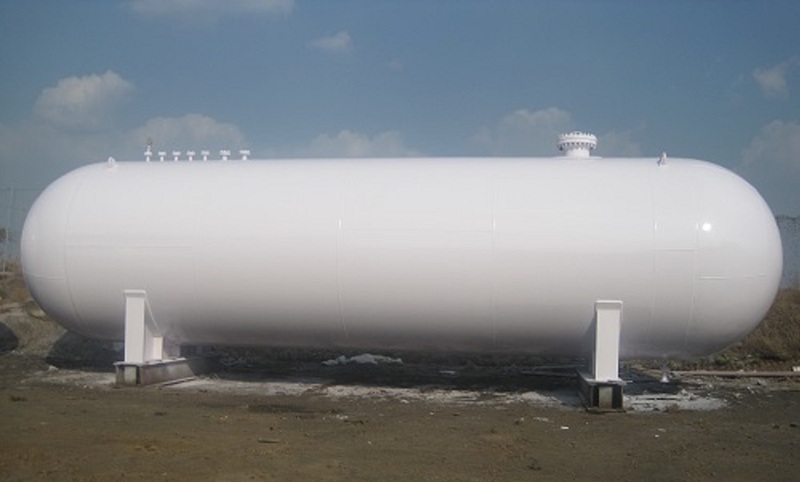 BNH Gas Tanks is the best company in the world to provide Oxygen Gas Storage Tanks of every size. BNH Gas Tanks is the largest supplier of Oxygen Tanks that can be used to store gas at medical facilities and at home, breathing at higher altitudes in aviation, oxygen therapy, industrial processes, including the manufacture of steel and monel, oxygen first aid kits, oxyacetylene welding equipment, glass lampworking torches, and some gas cutting torches, gas blending, for creating diving breathing mixes such as nitrox, trimix and heliox, some types of diving rebreather: oxygen rebreathers and fully closed circuit rebreathers, use in climbing, "Bottled oxygen" refers to oxygen tanks for mountaineering, open-circuit scuba sets - mainly used for accelerated decompression in technical diving, demand valve, oxygen rebreather, built in breathing system, oxygen tent, and hyperbaric oxygen chamber, athletes, specifically on American football sidelines, to expedite recovery after exertion, use as liquid rocket propellants for rocket engines. Oxygen is rarely held at pressures higher than 200 bars (3,000 psi), due to the risks of fire triggered by high temperatures caused by adiabatic heating when the gas changes pressure when moving from one vessel to another. Medical use liquid oxygen airgas tanks are typically 350 psi (24 bar). All equipment coming into contact with high pressure oxygen must be "oxygen clean" and "oxygen compatible". "Oxygen clean" means the removal of any substance that could act as a source of ignition. 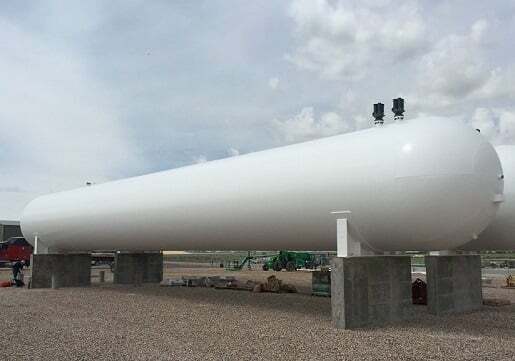 "Oxygen compatible" means that internal components must not burn or degrade easily in a high pressure oxygen environment and we, the team at BNH Gas Tanks take proper care of all the quality measures and standards. 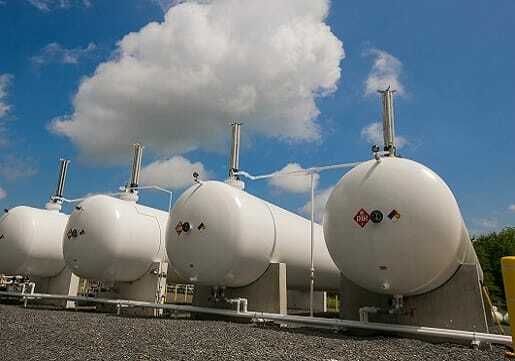 BNH Gas Tanks believe in building and maintaining everlasting relationship with its customers and in order to achieve this we take care of your storage needs. We are the largest manufacturer of all types of Oxygen Gas Storage Tanks. Leading manufacturer and exporters of storage and transportaion of LPG,Propane, Ammonia, Argon, CO2,Oxygen, Propylene. We manufacture Pressure vessels with pressure ranging from 1Bar to 300 Bars and volume as per customers requirement. We manufacture LPG propane above ground as well as mounded and underground LPG | propane storage tanks . 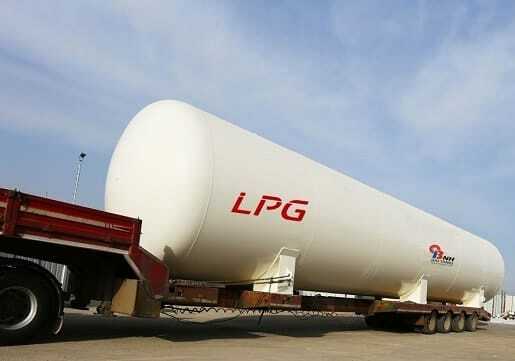 We manufacture Liquid Oxygen, Nitrogen and Argon, LNG transport tanks of capacities ranging from 1000 to 37000 Ltrs. We undertake complete design , fabrication , erection , installation and commissioning of various plants on turnkey basis. 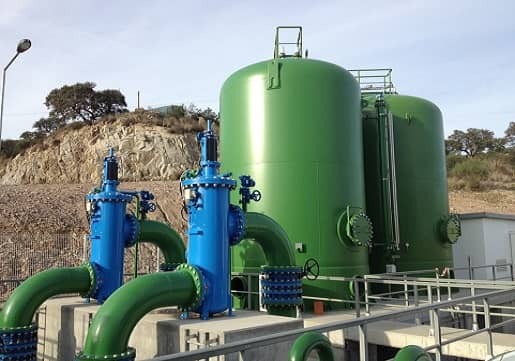 We manufacture Surge tanks for Desalination plants , Water pipeline , Crude oil pipe lines and other applications . 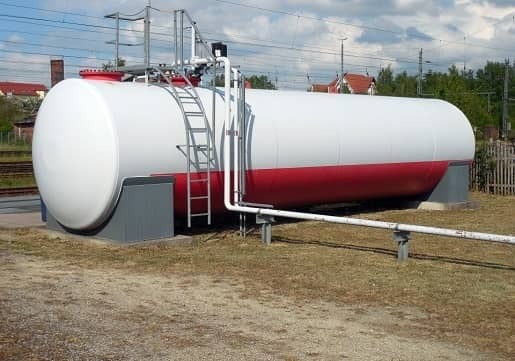 We manufacture fuel storage and transport tanks for Diesel , Aviation fuel , Kerosene , Gasoline , Etc of various capacities . 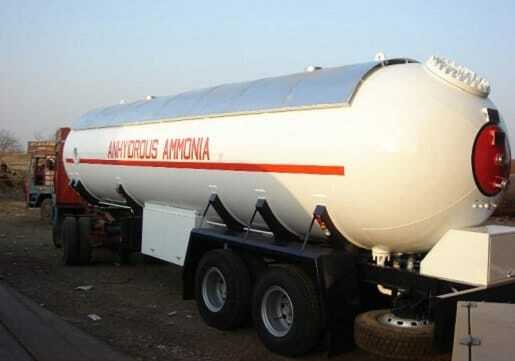 e manufacture Anhydrous Ammonia storage tanks of various capacities ranging from 500 Liters to 500000 Liters .